Click here and then create an account to access resource. The United States Tennis Association is committed to making every tennis experience an enjoyable and memorable one. To do so we rely on the thousands of dedicated volunteers, coaches, officials, members, independent contractors, consultants and staff who contribute in their way to each event or program. 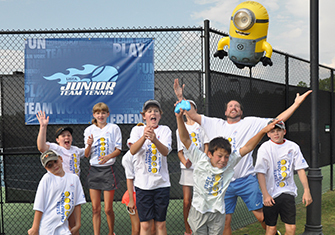 To ensure a safe and fun environment for all participants, the USTA has developed "Safe Play." Safe Play embodies the USTA’s commitment to respect and safety for every individual participating in a USTA event or program through the use of screening, education and reporting tools. The USTA expects individuals to adhere to Safe Play policies and standards, as well as all other USTA policies, procedures, and practices and applicable external laws and regulations. USTA has developed tools to assist local program coordinators, team managers, parents and players to determined which level players should play in USTA Junior Team Tennis. Rome Tennis Center at Berry College, Rome, Ga.
Click here for a FREE 1-year USTA 10 and Under Junior Membership. 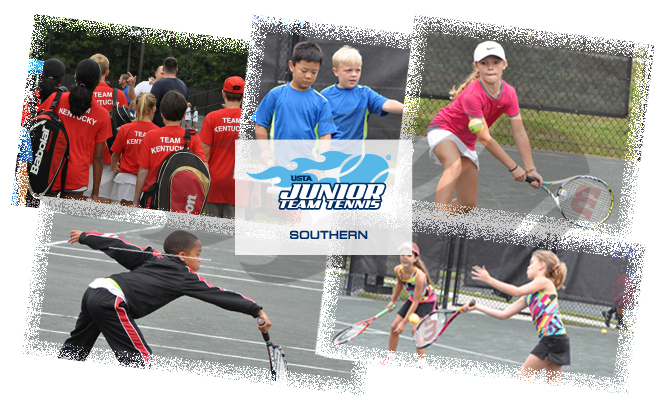 Until the end of the year, kids 10 and Under, new to the USTA, can receive a FREE 1-year Junior Membership -- a $20 value!